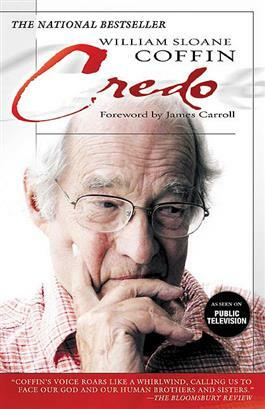 William Sloane Coffin challenged the nation with his passionate calls for social justice. In this best-seller, Coffin gives a powerful record of his remarkable public life, offering his inspiring words on issues ranging from charity and justice to politics and the meaning of faith. This is the paperback edition. Originally published in hardback in the United States by Westminster John Knox Press in 2004.